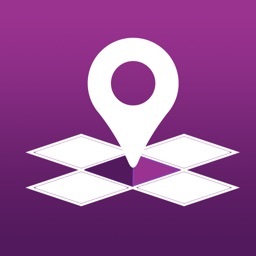 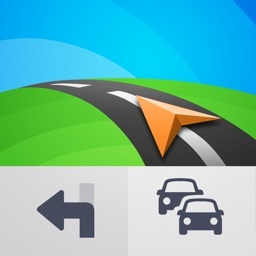 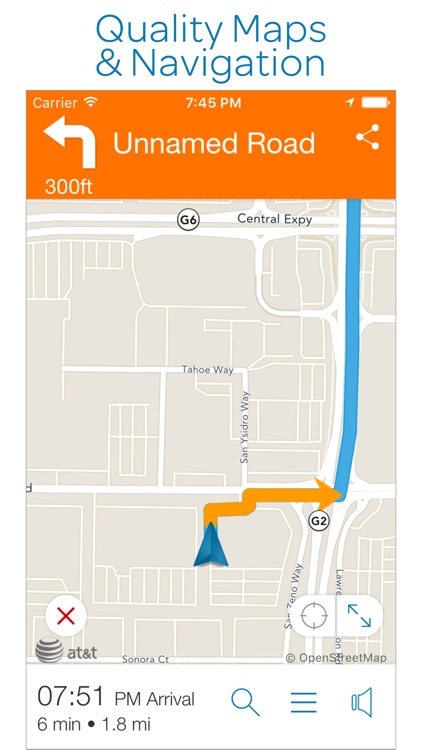 AT&T Navigator: Maps & Traffic by AT&T Services, Inc.
AT&T Navigator gives you real-time traffic updates with one-touch traffic avoidance. 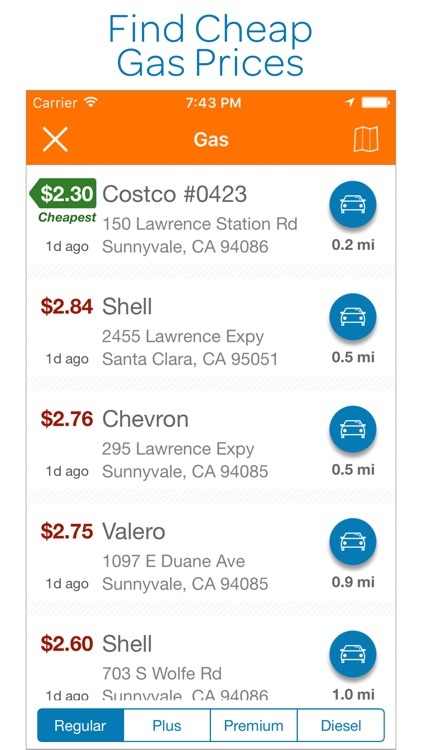 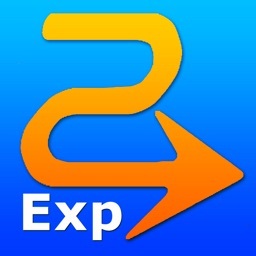 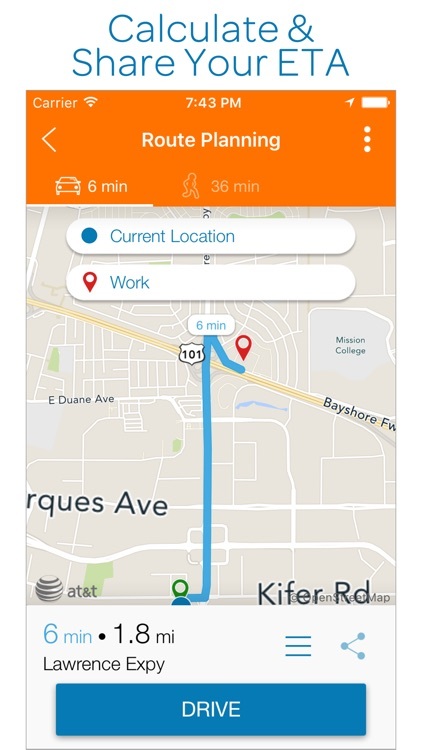 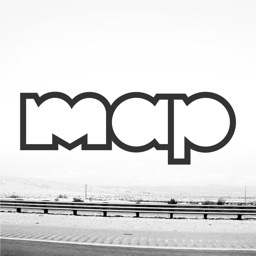 The app provides convenient offline maps, local discounts on restaurants and businesses, gas price comparisons, and mile tracking. 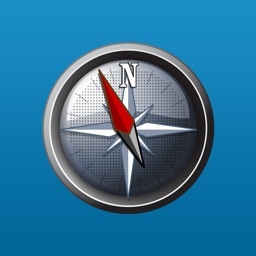 You can also check ratings and reviews from Yelp and TripAdvisor. With AT&T Navigator, you not only get the traffic updates you need, but bonus features for local discounts, gas prices, and more. 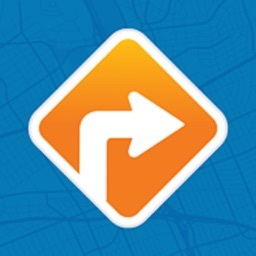 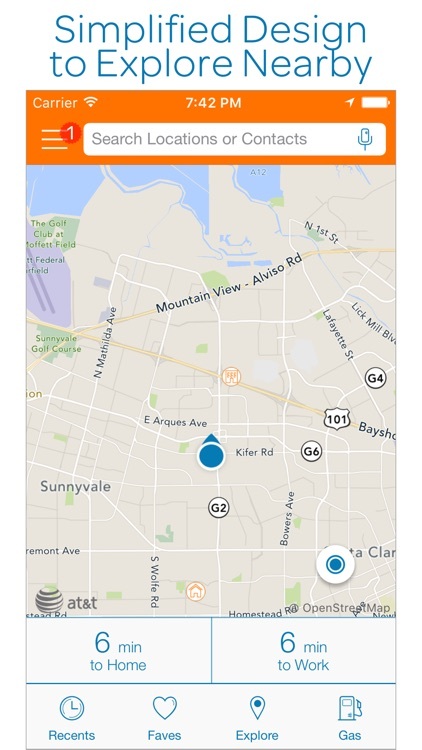 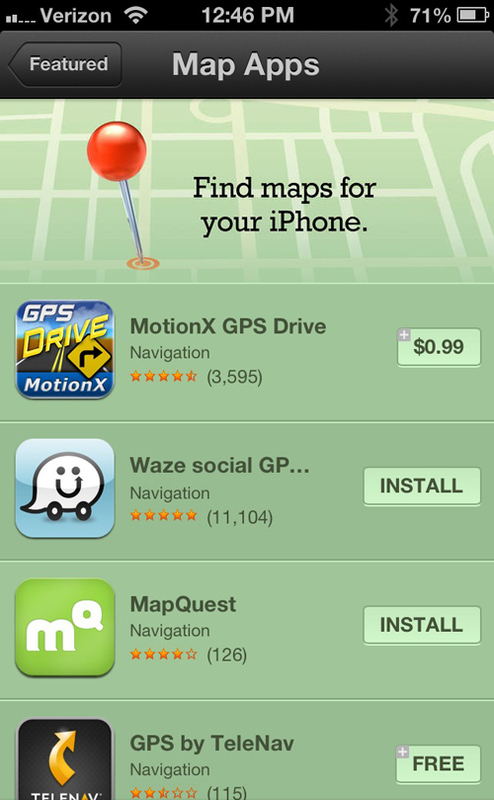 TeleNav is set to release their newest iOS navigation app, TeleNav GPS for Verizon, this Thursday. 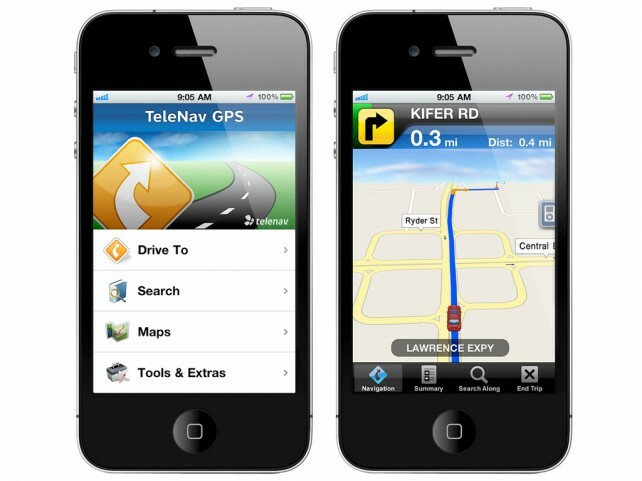 TeleNav GPS for Verizon will bring an affordable subscription-based turn-by-turn guidance option to Verizon customers soon to be sporting an iPhone 4.